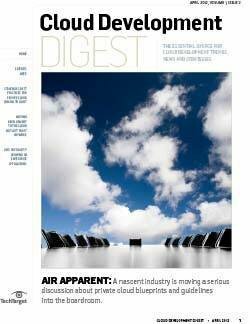 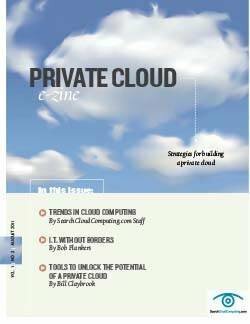 Building a private cloud means trying to replicate the elasticity, scalability and on-demand accessibility that large public cloud providers can offer, but doing it on your own. 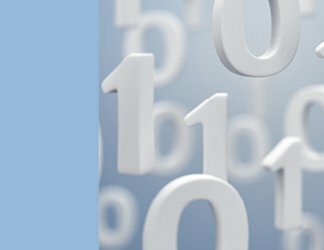 In strategizing for private cloud implementations, data storage pros must understand the requirements and functions of a private cloud. 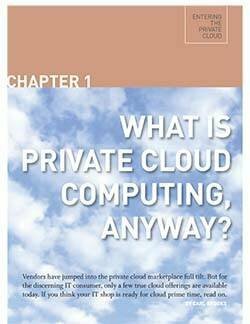 This handbook offers a detailed plan for implementing a private cloud, drills into virtualization and object storage technology choices, and includes expert advice on how to design on-demand, internal cloud services and guarantee multi-tenancy, geographically aware systems. 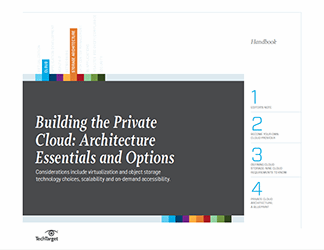 Read our expert content to help you decide whether a private cloud implementation makes sense for your organization, how to get started and why many industry analysts say private clouds can be a good fit for organizations of any size.